Our Kids Under Construction (KUC) Preschool is a great learning environment for our 3-, 4- and 5-year-olds. Our preschool is open throughout the academic year, with 2-, 3-, 4- and 5-day classes. To learn more about our preschool, click here. 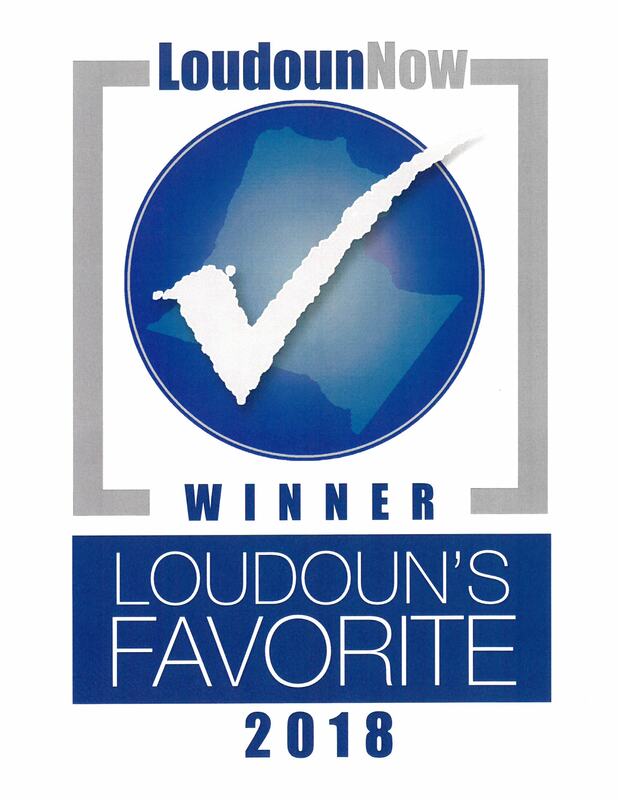 (This link will direct you to KUC’s own website). 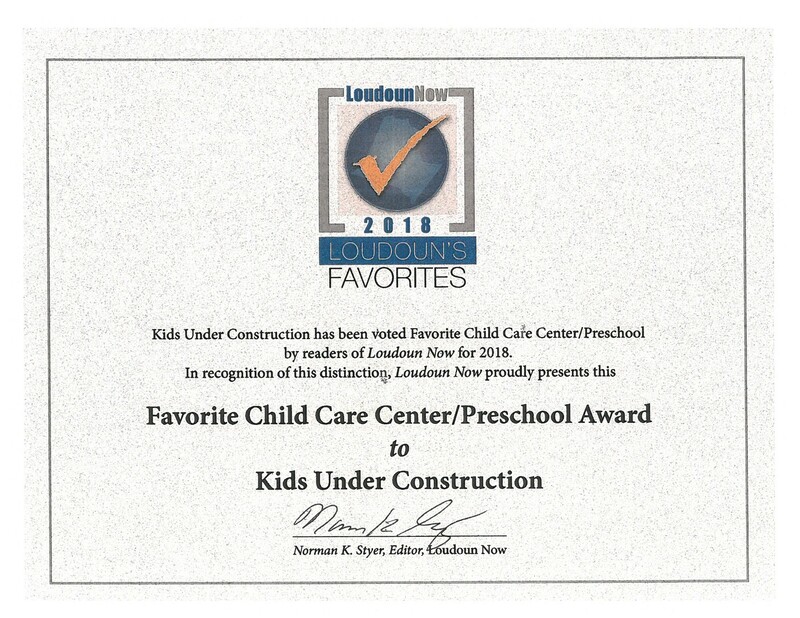 Kids Under Construction (KUC) was voted Loudoun’s favorite Child Care Center/Preschool for 2018!